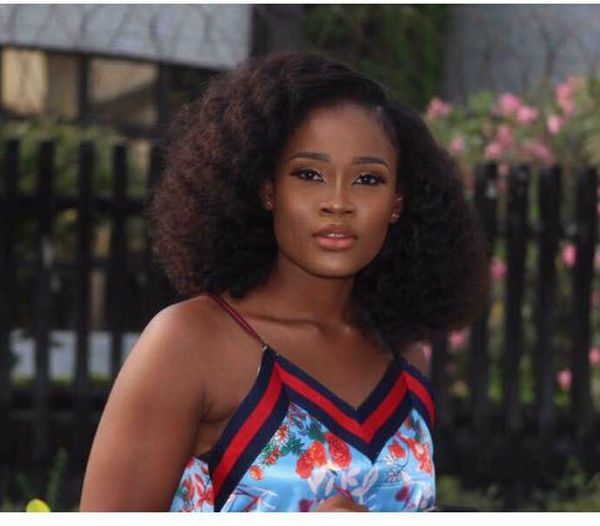 Big Brother Naija Housemate, Cynthia Nwadiora, popularly known as Cee-C, has declared that she believes none of the relationships in the house is genuine. This is coming after her relationship with her fellow housemate, Tobi, crumbled. Yesterday night, during her diary session, Biggie asked her to name any couple she thinks are genuinely into each other in the house, she said none. According to her, even the relationships which may have passed off as genuine are questionable after hearing things the guys in those relationships say when they are not with their partners. According to her, they are all playing games. Meanwhile, most housemates when asked, named Cee C and Tobi as genuine. They held this stance irrespective of the former partners being at loggerheads.